In the early years of the twentieth century, Garo was a nationally acclaimed photographer. He was also a nurturing and encouraging mentor. 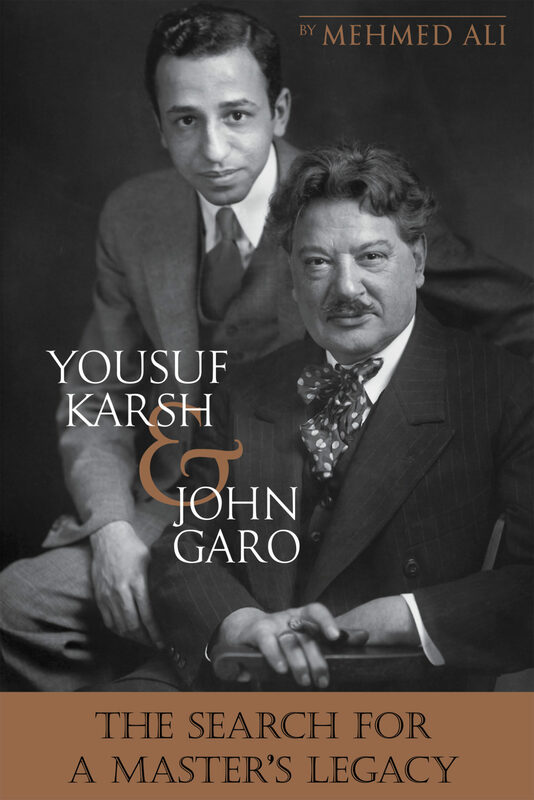 Garo transformed young Karsh's life and influenced his original desire to portray those personalities who made a positive impact on our world.